The Emerging Arts Leaders Symposium will be in Spring 2015. Stay tuned for information about speakers, panels, and tickets! 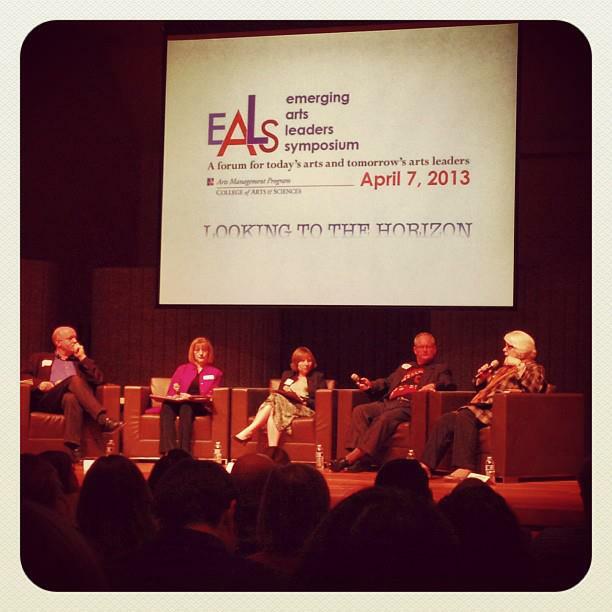 For information from EALS 2013, click here. Art Arts Leaders EALS Personal Reflection Podcasts This Article is Awesome! Watch it.